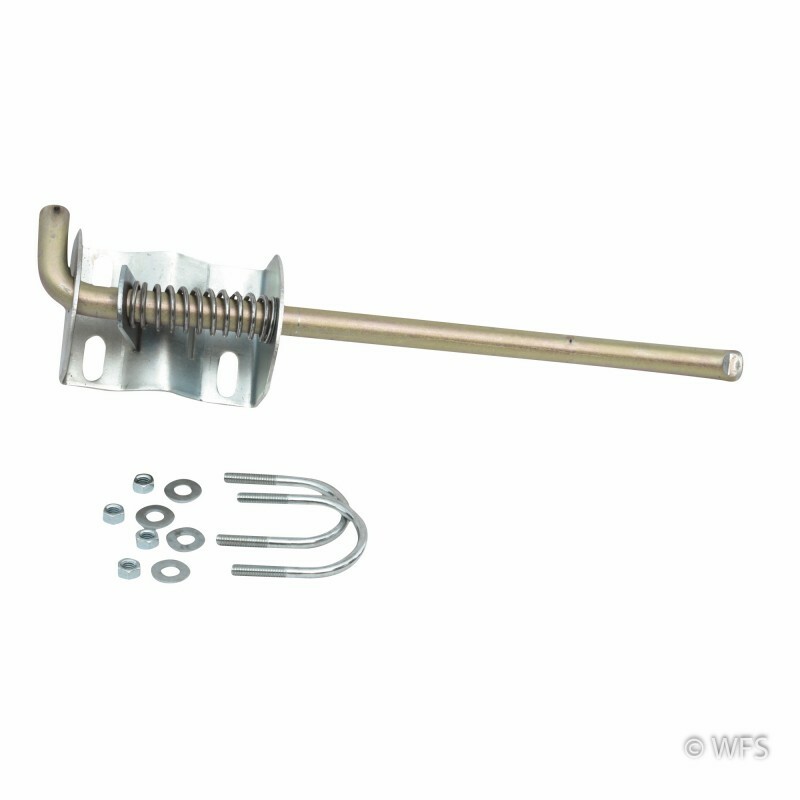 Hold gate open or latch securely closed, can be used horizontally as a slide latch, fits most pipe diameters. 11" long. Hold gate open or latch securely closed, can be used horizontally as a slide latch, fits most pipe diameters. 11" from bottom of mount to tip, 17" total length.